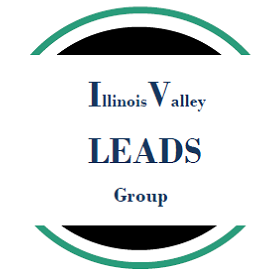 Illinois Valley Leadership Education and Developmental Skills Group is designed to provide emerging young professionals 22 - 40 years old the opportunity to enhance their leadership skills while building a professional network that will serve them and their organizations throughout their careers. On a quarterly basis, speakers are invited to present to the group, focusing on motivation, sales, memorization skills, professional growth, networking tips, etc. Must be a member of IV Leads to attend seminars. Where will the seminars be and is there a fee to attend? All seminars will be hosted at Starved Rock Lodge and Conference Center in Utica. There will be a minimum fee of a $10.00 per session. Additional fees will be dependent on speaker cost, as well as, whether or not food is provided. 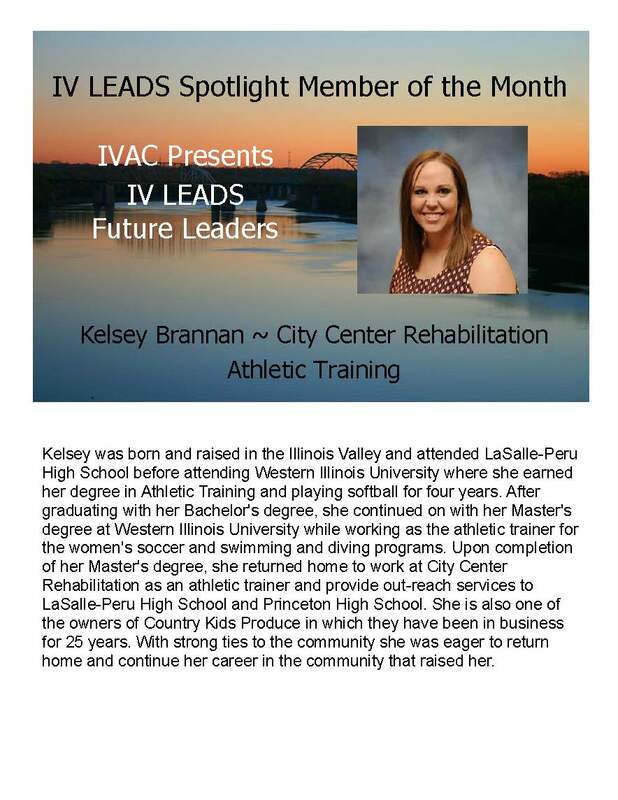 How is IV Leads different than other IVAC organizations offered? 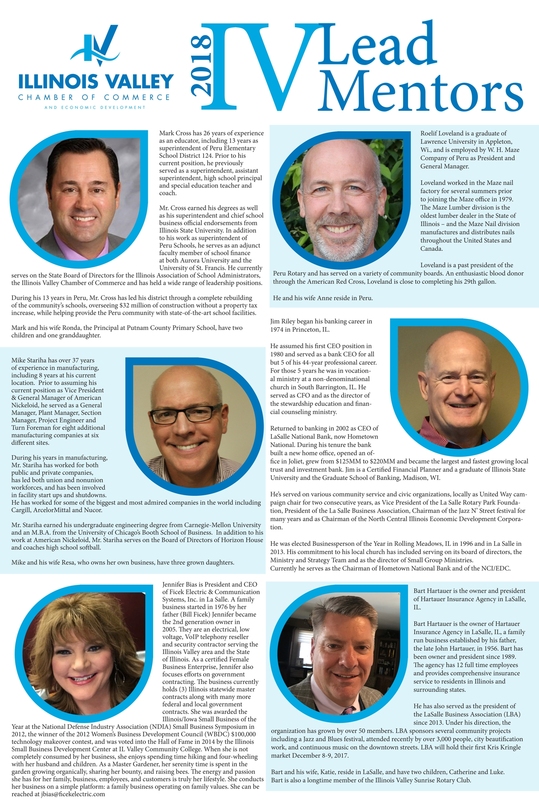 We are different than IVAC Connect because that is member to member networking, promoting your own business. We are different than the Afterhours, which is a social based networking event. The Business Breakfast Seminar Series is available to membership, as well as, the public to attend. IV Leads is strictly a Professional Development group only available to IV Leads Group Members. How do I become a member of the IV Leads Group? 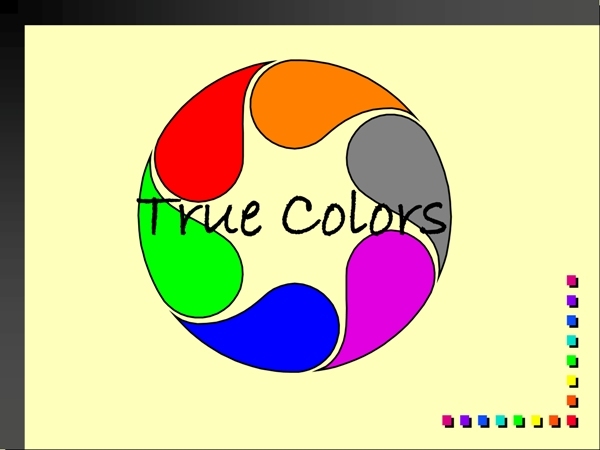 Take the Leadership Color Test to find out what type of leader you are.